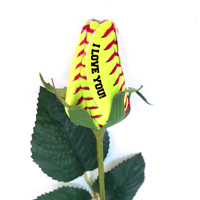 When it comes to support and team effort, Moms are always at the top of the list. 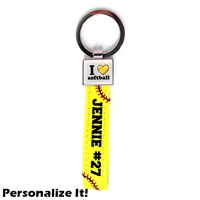 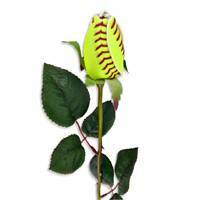 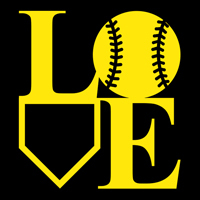 Show your appreciation by giving her one of our unique Gifts for Softball Moms. 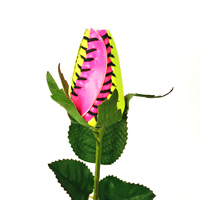 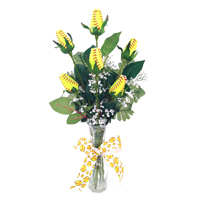 Whether you put them in a bouquet, vase, or corsage our hand-stitched softball blooms are a snappy and exciting touch. 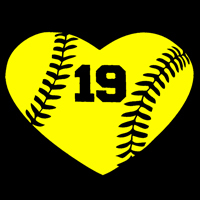 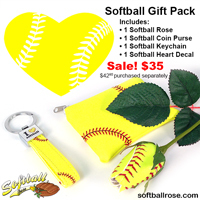 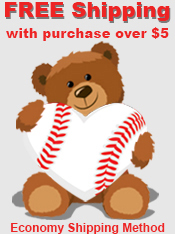 Check out our Gifts for Softball Moms today! 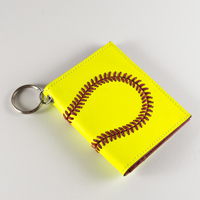 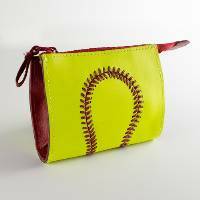 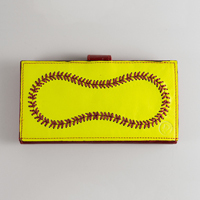 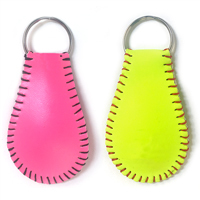 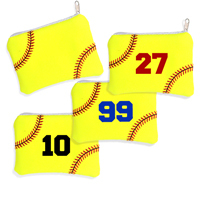 A softball-themed coin purse your players will love!